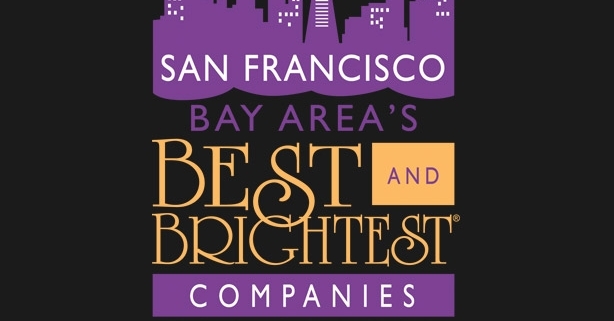 MoveCenter Awarded As One of San Francisco’s Best and Brightest Companies to Work For! 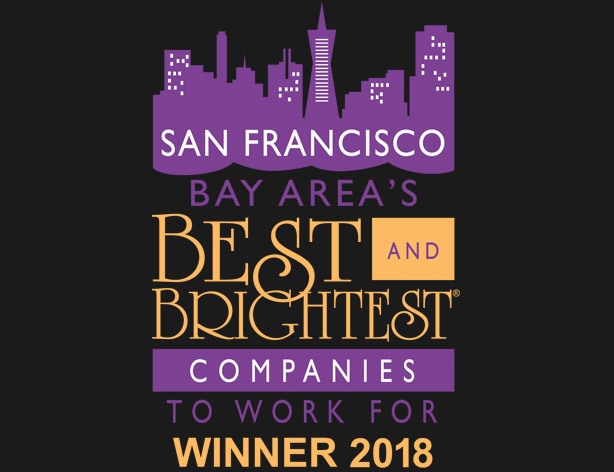 MoveCenter is proud to announce the company has been awarded as a Best Place to Work in the Bay Area by The Best and Brightest Companies to Work For®. This year’s winners represent best practices in industries as diverse as energy, medical, financial services and nonprofit. Best and brightest strives to recognize the most influential, trend-setting companies across the country and regionally in focused programs. 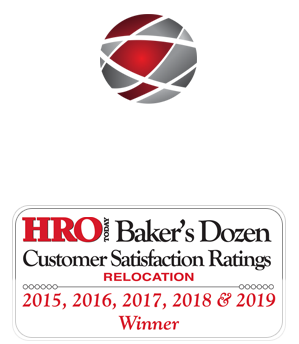 The competition identifies and honors organizations that display a commitment to excellence in their human resource practices and employee enrichment. Organizations are assessed based on categories such as communication, work-life balance, employee education, diversity, recognition, retention and more. An independent research firm evaluates each company’s entry, based on key measures in various categories. They include Compensation, Benefits and Employee Solutions; Employee Enrichment, Engagement and Retention; Employee Education and Development; Recruitment, Selection and Orientation; Employee Achievement and Recognition; Communication and Shared Vision; Diversity and Inclusion; Work-Life Balance; Community Initiatives; and Strategic Company Performance. “MoveCenter is honored to be named as a winner among other Bay Area companies that excel at employee relations, use innovation to motivate employees, implement creative compensation programs and more” said Heisha Freeman, Executive Vice President of MoveCenter. The award is sponsored by BASIC, Baudville, Corp! Magazine, ABC 7 San Francisco, Clark Hill PLC, Drum Café. Best and Brightest Companies to Work For® is a program that provides the business community with the opportunity to gain recognition, showcase their best practices and demonstrate why they are an ideal place for employees to work. This national program celebrates those companies that are making better business, creating richer lives and building a stronger community as a whole. It is presented annually in several markets, including Atlanta, Boston, Chicago, Dallas, Detroit, Houston, Milwaukee, San Diego, and San Francisco Bay Area, in addition to a national program. https://www.movecenter.com/wp-content/uploads/2019/03/bay_area_news.jpg 472 614 Bruce Quiroz https://www.movecenter.com/wp-content/uploads/2018/03/header_logo-1.png Bruce Quiroz2019-04-01 08:50:432019-03-26 22:55:49MoveCenter Awarded As One of San Francisco’s Best and Brightest Companies to Work For!